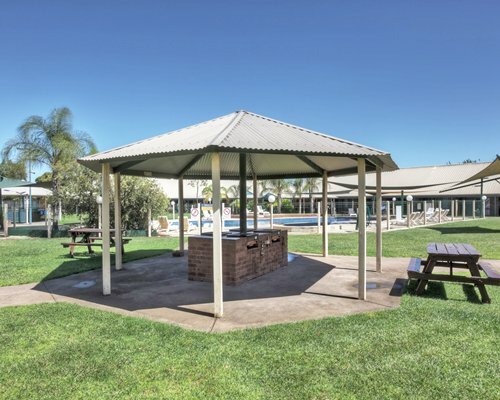 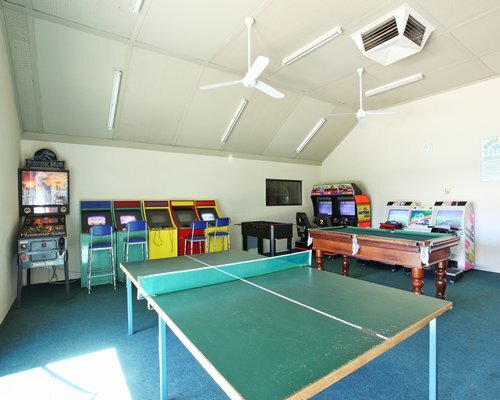 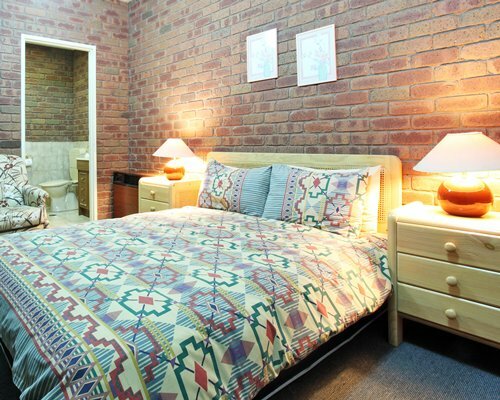 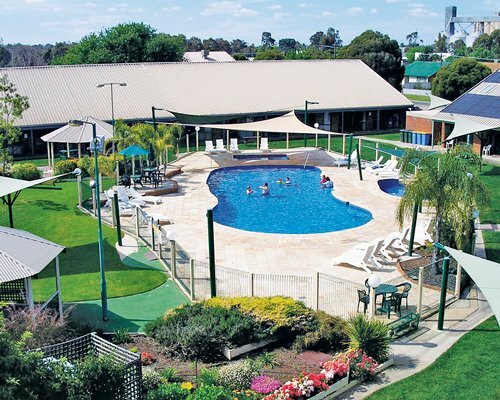 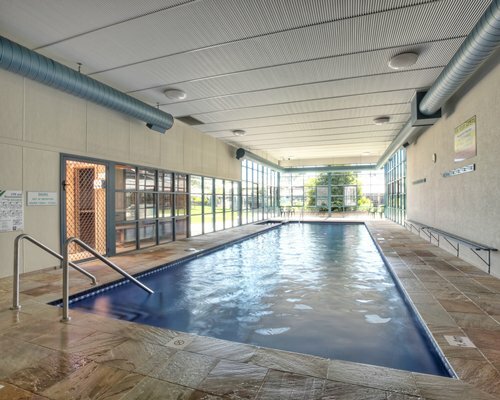 Located in Yarrawonga, North East Victoria, Australia, is Murray Valley Resort. 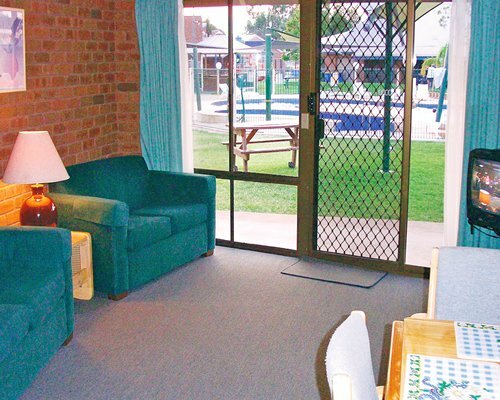 Close to Lake Mulwala, visitors can enjoy waterskiing, windsurfing, canoeing, swimming, fishing and more. 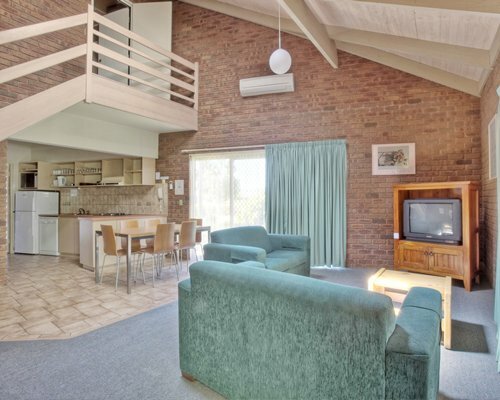 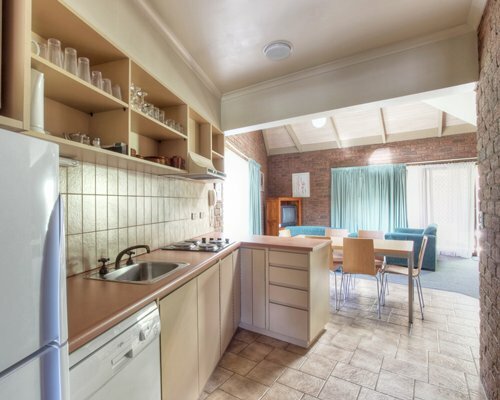 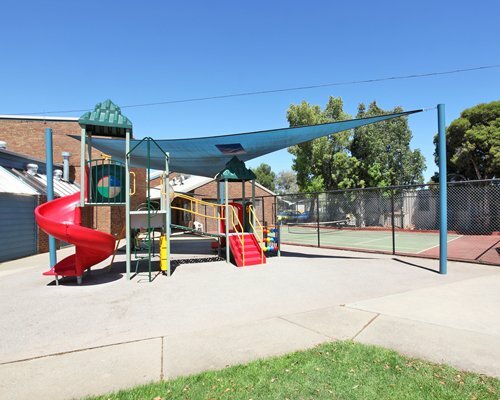 Nearby is Yarrawonga & Border Golf Club, a 45-hole golf complex adjacent to the Murray River. 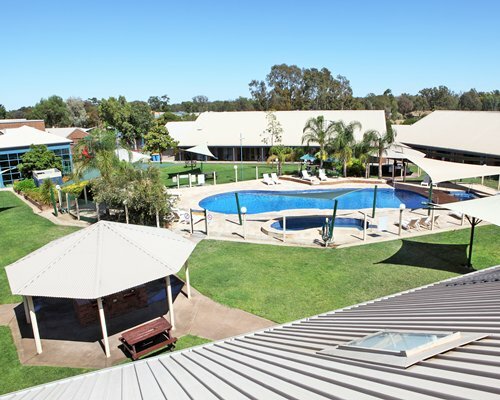 Visitors can tour area wineries including Rutherglen, as well as historic homesteads, art galleries, bush markets, horseback riding, and even scenic flights to view the area from a different perspective.